STMicroelectronics, a global semiconductor leader serving customers across the spectrum of electronics applications, announces full details of its common share repurchase program (the “Program”) disclosed via a press release dated November 5, 2018. The Program was approved by a shareholder resolution dated May 31, 2018 and by the supervisory board. 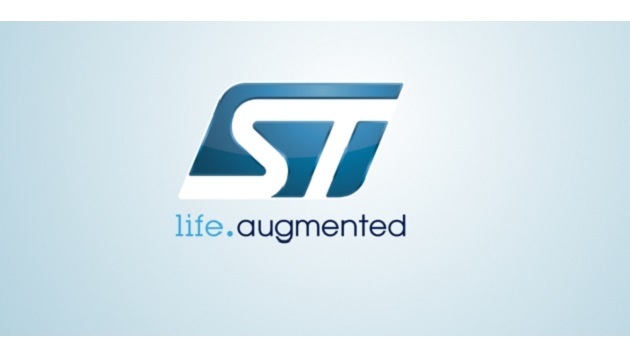 STMicroelectronics N.V. (registered with the trade register under number 33194537) (LEI: 213800Z8NOHIKRI42W10) (Ticker: “STM”) announces the repurchase (by a broker acting for the Company) on the regulated market of Euronext Paris, in the period between January 28, 2019 to February 1, 2019 (the “Period”), of 345,155 ordinary shares (equal to 0.04% of its issued share capital) at the weighted average purchase price per share of EUR 13.8910 and for an overall price of EUR 4,794,552.96. Following the share buybacks detailed above, the Company holds in total 14,426,656 treasury shares, which represents approximately 1.6% of the Company’s issued share capital.